In the minds of most NFL fans and players, Le’Veon Bell is regarded as one of the best running backs in professional football. The 26-year-old halfback has over 5,000 career rushing yards, 35 touchdowns, and a 4.4 yards per carry average on his resume, further proving that he is one of the elite players in the NFL. But recently, he has seemed to lack any interest in improving himself as a player in Pittsburgh not only angering fans of the Steelers but also his teammates. The controversy started this summer when Bell was completely absent from the Steelers’ training camp and other offseason meetings. At first, teammates were not concerned with his absence, reassuring themselves with the fact that he’s a perennial top running back in the league. But now, his absence has extended into the regular season. During Week 1, he wasn’t present for the Steelers matchup against the Browns. Once again, in Week 2 against the Chiefs, Bell was not with the team. As a result, teammates and fans are, to put it lightly, frustrated. But some players and fans are keeping their heads up, approaching the situation with a glass-half-full attitude. Most notably of these people is star receiver Antonio Brown, who is seen as one of the biggest leaders on the team. 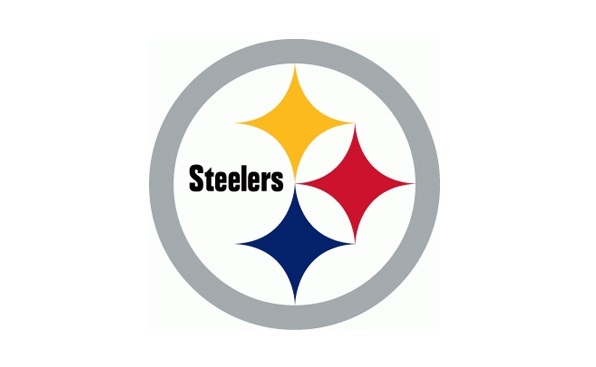 And with bringing up James Conner, we’re introduced with an entirely new controversy: who will the Steelers choose to start later this season, assuming Le’Veon Bell returns? While most people would go with the obvious answer and choose Bell, Conner’s performance in Week 1 cannot be disregarded. Not only did he score his first two career touchdowns in Week 1 against the Browns, but he also recorded 135 yards rushing. In Week 2, he was held to just 17 yards on 8 carries, but he did score another touchdown and add 5 catches for 48 yards. Despite the small output in Week 2, Conner still ranks 5th in the NFL in rushing yards after two weeks. It’s only a two week sample size, however, it is undeniable that the third rounder and Erie native showed star potential against the Browns in Week 1. And because of this performance, Pittsburgh’s coaching staff will be faced with a challenging decision for not just the near future but also potentially for seasons to come. Will James Conner start over Le’Veon Bell, even if their superstar halfback returns to the football field? Only time will tell if the Bell returns and the Steelers are forced to make that decision.